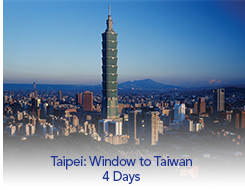 Taiwan is a natural wonderland with steep mountains, magnificent forests and an array of scenic attractions. 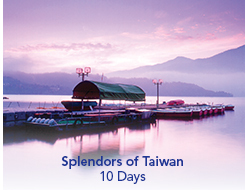 Although most westerners view the island primarily as a business and high tech hub, Taiwan is rich in Chinese cultural traditions and is a leading center for Asia’s thriving entertainment industry. 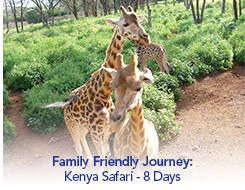 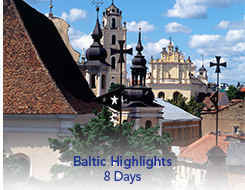 Accommodation on sharing basis for 9 nights at hotels mentioned in the itinerary.